Pre loaded with HTML plus animation this is highly responsive and comes with unlimited support. 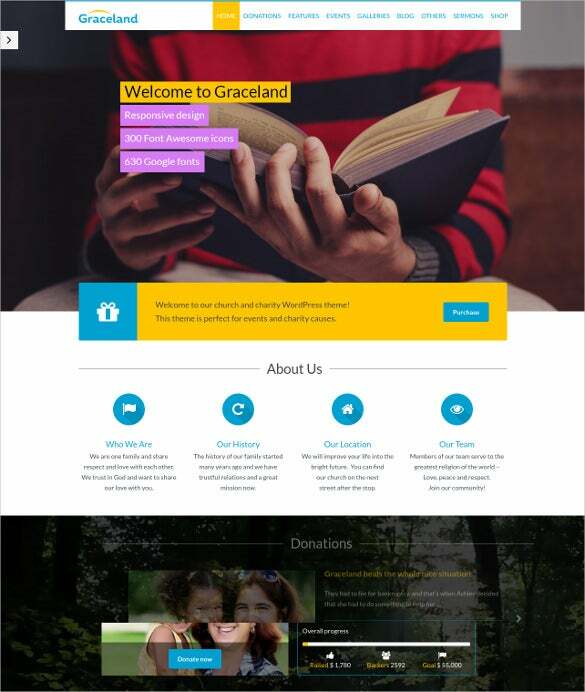 This template is completely SEO friendly and powered by Bootstrap framework. Two-column layout is designed with this template for ease of viewing. Comes with more than 18 HTML pages this is ideal for various non-profit organizations, prayer group, charity and churches. This template is integrated with Google Calendar for ease of viewing. 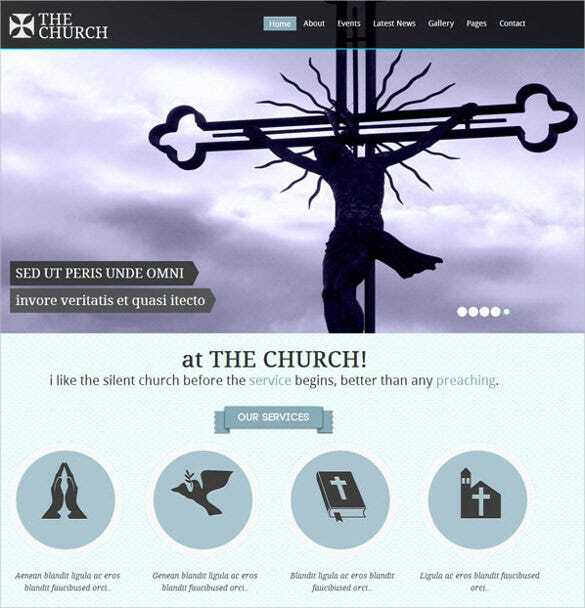 Church Banner slider is provided with this template along with church banner slider. Completely versatile and this is light weight in nature. It is structured in such a way that it can be viewed in any of the device. Themes can be changed as per particular requirement of the customer. 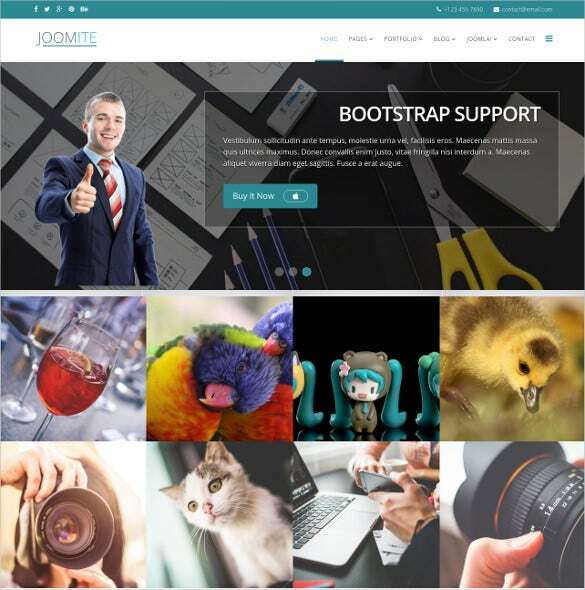 This theme is designed with admin panel and powered by Bootstrap. 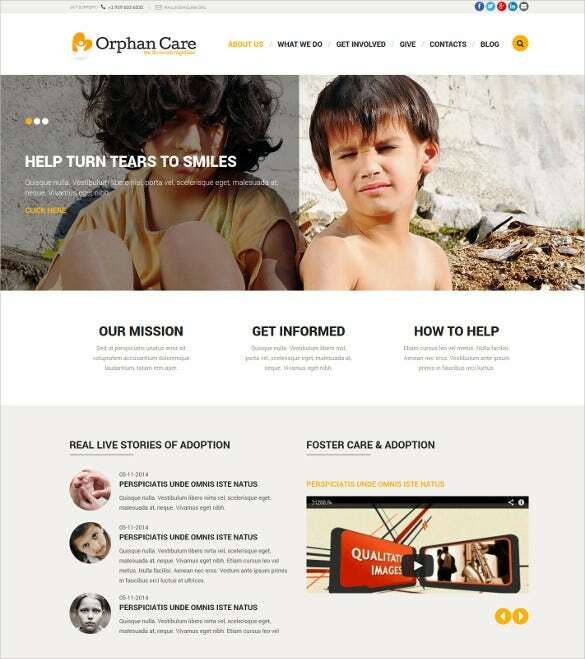 This Orphanage Donation Non Profit Blog Joomla Theme is designed with HTML plus JS and comes with lazy load effect. Blog, forum and gallery section is provided for easy interaction for the visitor. Built in event calendar and template this is ideal for use in any devices. It can be loaded quickly as it is supported by HTML 5. Visual Composer plug in and laser slider plug in is provided with this theme. Designed with responsive backgrounds this template is useful for iphone, Android and windows. This template is available with four different color styles to choose from. This template is pretty useful for using in various nonprofit organizations. Powered by black and white image, this template uses full responsiveness. This theme is available with custom post type and post format features. 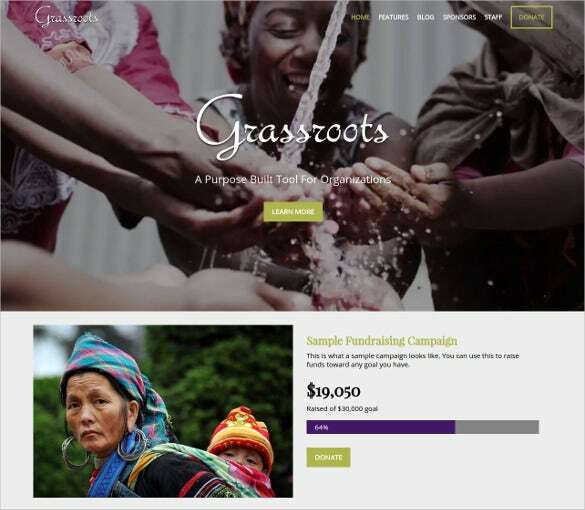 This flexible word press theme is designed for charities, churches, and sporting clubs. This theme is designed with easy admin panel and brand controlling facility. More than 600 free fonts are provided with this template for ease of choice. If you want to elaborate your thoughts through picture, then this is the perfect choice for you. This template can be used as website, and ideal to be used as blogs as well as portfolio. This template is based on 3.1.5 Cherry framework version and fully compatible with 4.2X -4.5x WordPress. This theme is provided with sliced PSD for ease of editing. Advanced theme option and back to top button is provided with this theme. 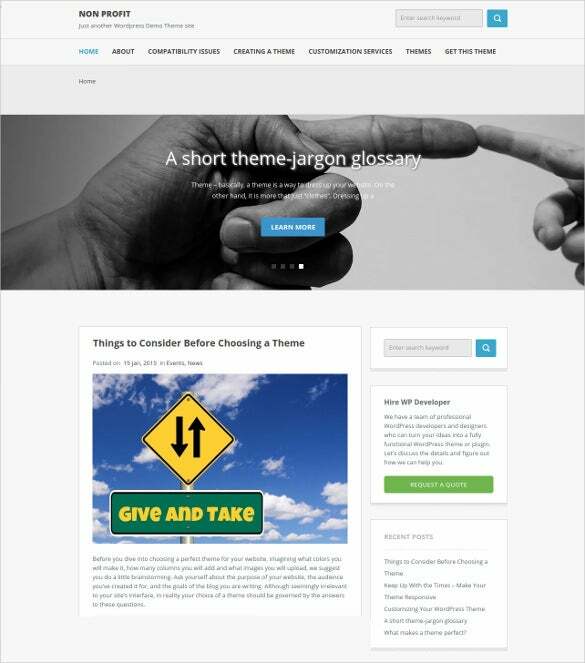 Being a HTML template this offers very trendy and calm look. 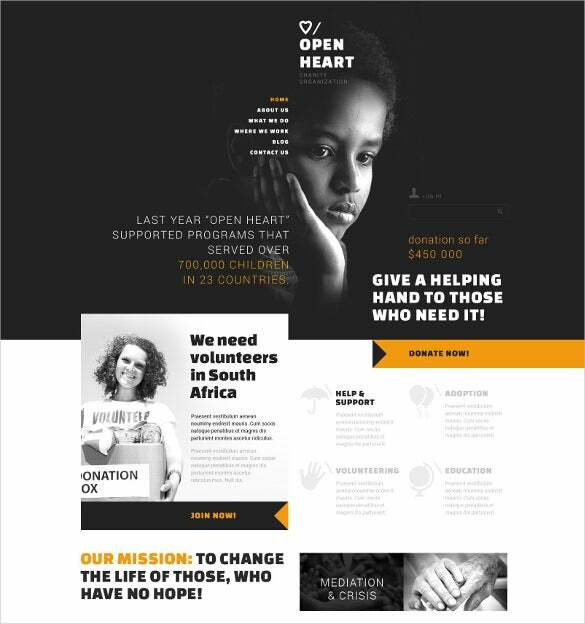 This template is widely used for nonprofit organizations and also used for political campaigns. Pricing tables and Google Map is used for ease of use. Easy to customize in nature and your company logo can be added as per requirements. Mobile friendly in nature and it can support various types of smart phones. It is available in easy downloadable versions. Dropdown menu and favicon is provided with this template as an added advantage. More than 80 short codes are available as per particular requirements. Two step easy installations ensure ease of use. Drag and drop type page builder is available with this theme as added feature. WooCommerce Shop and revolution slider is included as particular needs. Drag and drop live composer ensures page can be build as per right ends. 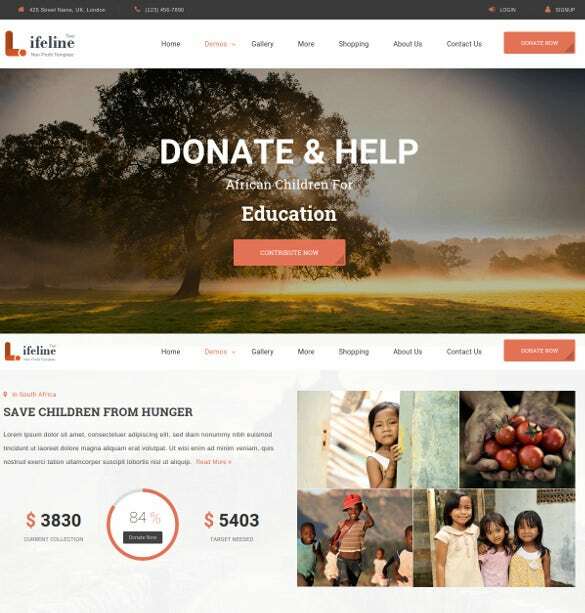 Integrated with WordPress Codex, this is ideal for various nonprofit organizations. 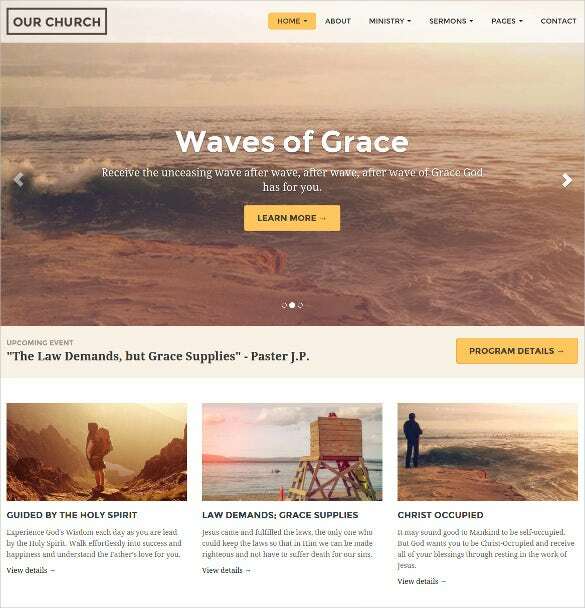 This theme is completely cross browser compatible and comes in two column design. Animated image slider is designed with this theme and comes in a combination of white, blue, and gray color. Comes with attractive HTML plus JS and comes with admin panel for ease of editing. This theme ensures that, two column designs are available with 1680px widths. Easy to use demo is provided with this template for ease of installation. This template is beautifully crafted that it can support various types of mobile platforms. This template can be easily customized as per particular requirements. 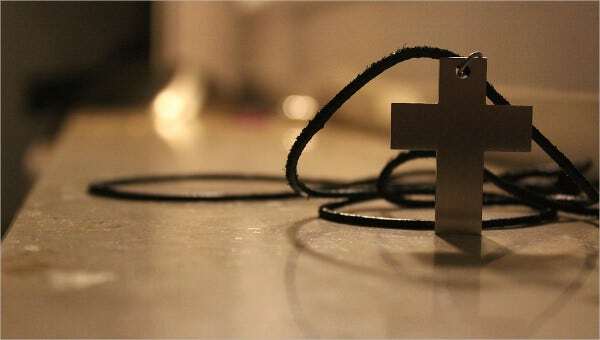 If you want that picture will says all the things, then definitely this is the right choice for you. This template ensures that, various types of plug in are available with it for ease of editing. Powerful SP page slider is designed with this template and boxed and wide layout is designed with this. More than 20 page layouts are available with this template. Fully responsive in nature and comes with custom short codes as well. Layered PSD files are available for easy editing. This template ensures that, presentation can be best viewed on any type of mobile device. A variety of front pages are available with this theme for choosing the right one. More than 15 page templates are available with interesting plug-in. 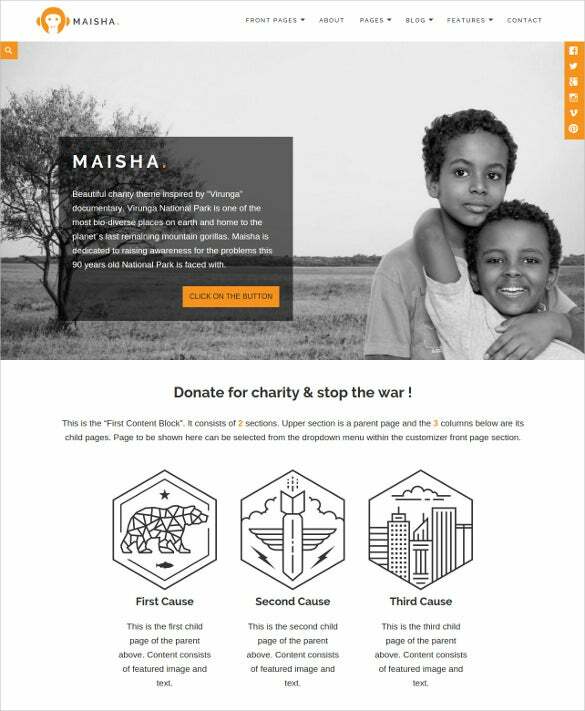 Home Page only includes a large image and donation option. Completely user friendly and comes with cross browser compatibility. 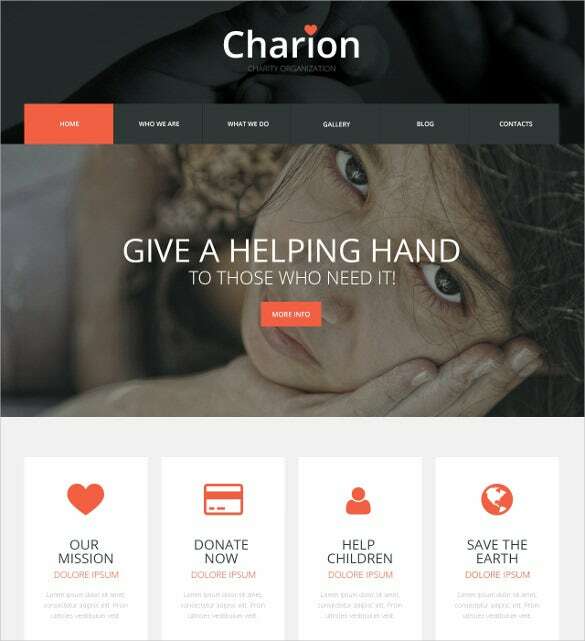 This template can be used for both nonprofit organizations and charitable institutes. 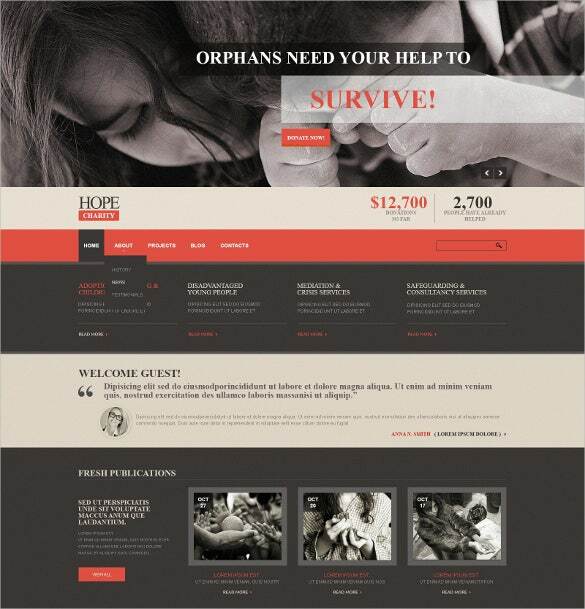 Crafted with a touch of modern trend this is ideal for designing non-profit, charitable organizations. These themes ensure that color, fonts and homepage can be easily edited as per particular needs.